The lobby of Toronto’s Trump Hotel has all of the elements of a ritzy, five-star lodging. The check-in desk is wrapped in Macassar ebony. The floor is inlaid with onyx and the drapes are velvet. The most luxurious design detail, however, isn’t visible or even that discernible. Subtle wafts of champagne and caviar drift through the foyer, giving the place an air of exclusivity, and providing an olfactory signal to the c-suite clientele that they’ve arrived – literally and figuratively. 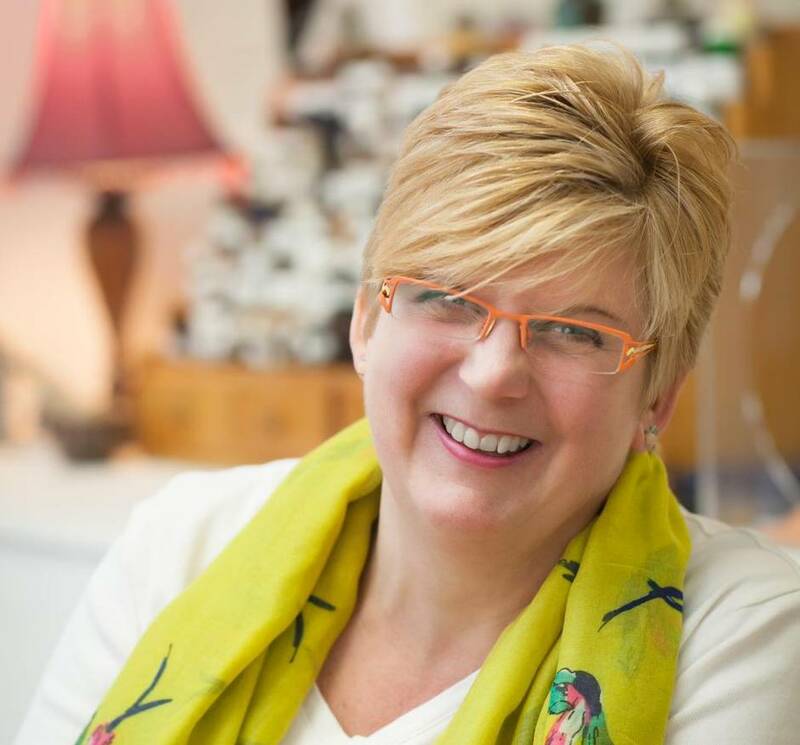 Tracy Pepe, the founder of Nose Knows Design – a Brampton, Ont.-based olfactive-branding studio – custom-crafted the aroma. 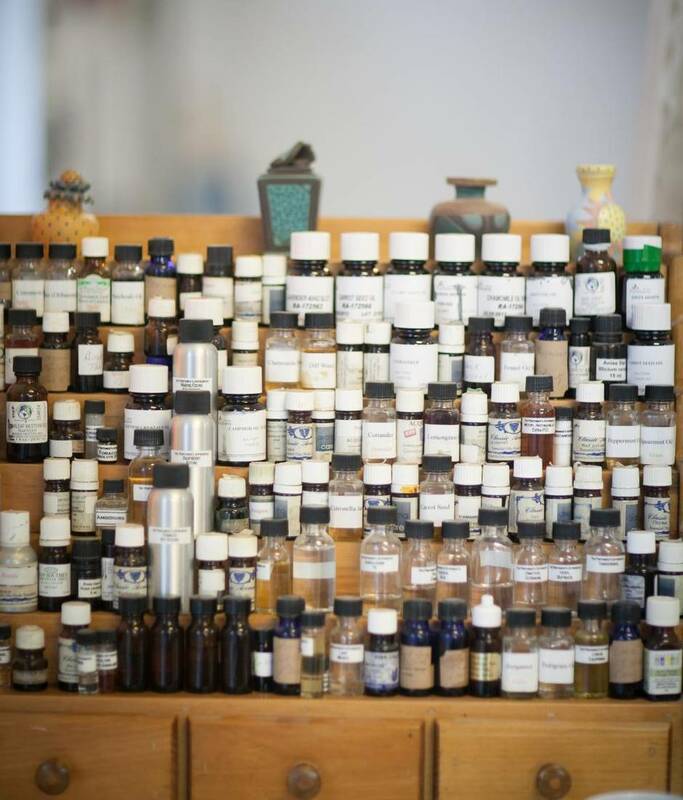 She’s one of a handful of North American scent designers who works with architects and interior designers to ensure that the smell of a space is as pleasing as the decor. 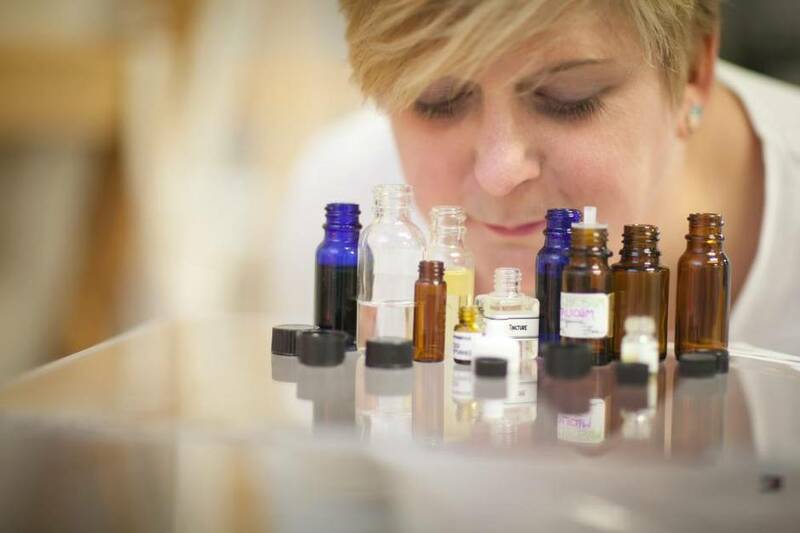 Because our sense of smell has a strong impact on both our physical and psychological perceptions, her work has a powerful effect on our experience of the environment – improving not only the aroma, but also enhancing the colours, sounds and the overall emotional response. That impact is likely why the luxury is appearing more and more. According to a recent New York Times article, the Delos, a high-end Manhattan condo, perfumes the apartments of its residents, including Deepak Chopra and Leonardo DiCaprio, with custom fragrances. And many fashion designers scent their runway shows to enhance the look of the clothes (Dawn and Samantha Goldworm, who run New York scent studio 12.29, have developed olfactory signatures for Zac Posen, Rodarte and Jason Wu). When done well, the work of someone such as Pepe aims to make people linger longer, return more often and spend more money. She is currently working on a pilot project with Wal-Mart, with initial findings showing a 33-per-cent bump in sales in targeted scented space. According to Dr. Sarah J.S. Wilner, an assistant professor of marketing at Wilfrid Laurier University, a consumer’s reaction to smell – in the Wal-Mart case, a smoky aroma near barbecue products – might trigger some specific cultural need. Part of the success of this approach, though, is a certain seamlessness. Unlike stores, such as Lush or Abercrombie & Fitch, where the scent branding is notoriously overt, Pepe’s touch is so deft as to almost be untraceable – blending carefully into the room, as opposed to singularly defining it. “Scent is very similar to great lighting,” Pepe says. “Great lighting – as opposed to just a light bulb – can change the mood. It can warm you up. It can invite your guests. Smell is the same thing.” Harsh or garish lighting, on the other hand, can be repellent. But whereas lighting is a commonly accepted requirement for a good space, scent design is much less ubiquitous. Until now. According to Pepe, the olfactive-branding industry (which she currently estimates to be worth $500-million a year, a tiny fraction of the multibillion-dollar perfume business) is set to boom over the next two years. Crafting the perfect, space-making scent, though, is a lot more difficult than simply picking out the right incense sticks or candles. Each customer gets a fully custom, singular fragrance, tailor-made for them (and not for sale to anyone else). For a client such as Trump, the R&D might cost between $10,000 and $50,000, with the fragrance being several hundred dollars a pound beyond that (the Trump lobby would use about six pounds a year). The reason for the high price is the intensive process. For the Trump lobby project, Pepe started by touring the space with the interior-design team, Toronto-based II by IV, to get a sense of the aesthetic vision. Pepe often uses scent profiles that have strong colour associations to enhance particular hues in a space. An undertone of strawberries in her Trump aroma, for example, helps the eye pick up the pinkish tones in a giant Swarovski crystal wall installation behind the concierge desk. Then, she studies the HVAC system, as the duct work is the primary method of infusing the aroma, using a cold-air diffusion system that, unlike burning incense, distributes the smell without compromising its integrity with heat. The distribution system is something Pepe will keep a close eye on well after the actual scent is perfected, as she often has to make adjustments based on things beyond her control – a giant Christmas tree in the lobby, for example, or humid, smoggy summer air wafting through the entrance. She even works closely with sound consultants, such as Jake Yakobi, of PC Music, to make sure the two senses compliment each other. “Inherently, both music and scent trigger strong feelings and can leave a lasting impression,” says Yakobi, who did the soundtrack for the Trump, as well as Lululemon and the Four Seasons. 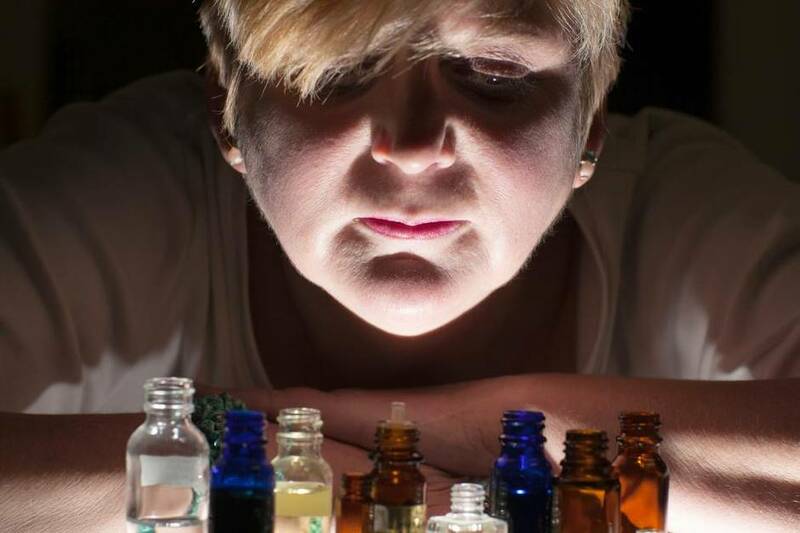 Finally, in a darkened, sparely decorated room (so as not to distract her senses), Pepe starts playing with both natural and synthetic oils, putting together what is called an accord: a complex bouquet of aromas that triggers different memories and ideas. For Trump, her brief was to create something with luxurious notes of champagne and caviar. Smelling the concentrated version, as this reporter did, from the tip of a white dipstick, is akin to looking at an intricate work of art. The scent has movement. Effervescent pink tones flash across the eyes and bubbles tickle the nose. There’s even a slightly beachy smell. “You’ll smell a marine back note, which is the caviar,” explains Pepe. “It is a seaweed extract that is natural and comes from France,” she says. “But if I used the seaweed on its own, you’d throw up. It’s awful. That’s where the inspiration has to be interpreted by my craft. Because if I actually showed a lot of my customers what they really say they wanted, they wouldn’t want it.” And Pepe is an expert at sniffing out what people want.